This cake was one that I knew, flipping through the cookbook waiting for Joy at Vroman’s so many months ago, was going to be made. Little did I know that before I made any recipe from it, that I would happily commit to making EVERYTHING in it but that is another story. I knew that the cake would be a lovely way to repay my neighbor for pretty much all the zucchini and tomatoes I want for every summer since we have lived here. I always try to bake something for him with whatever he gives us. 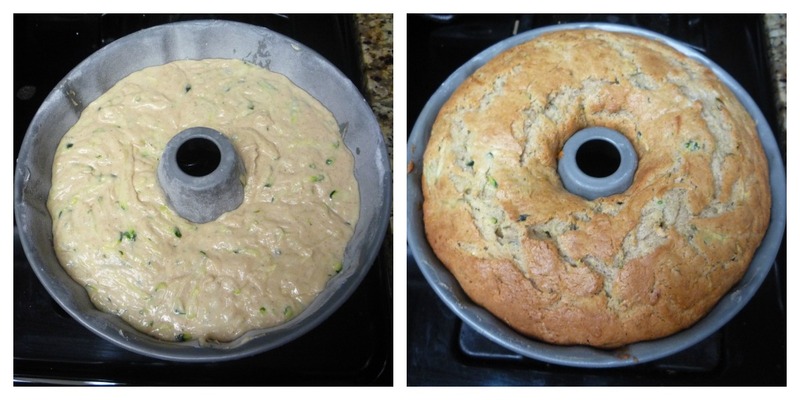 This cake is by no means good for you, even with the addition of the zucchini. 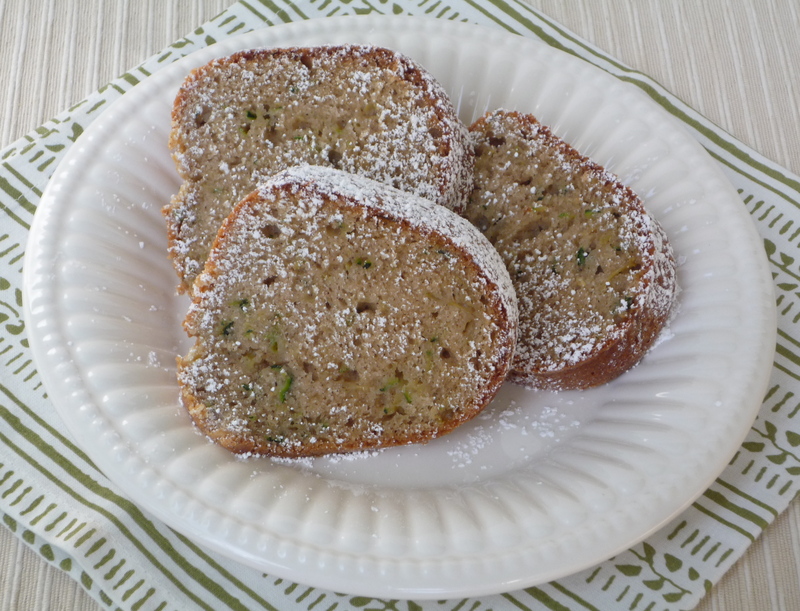 Like most zucchini breads, this cake has a bit of sugar in it and this one in particular also has a bit of butter (and when I say “bit” I mean the opposite). The effect is a delicious cake that for me was so simple and lovely. In the book, Joy pairs it with a Brown Sugar Cream Cheese Frosting. But I have to tell you, now brace yourself…I am not a fan of cream cheese frosting. I will make the frosting at some point, though(she also pairs it with another recipe in the book), because I do love it when Joy pushes me past my comfort zone. With cream cheese frostings, I feel like the flavor interferes with the flavor of butter and sugar that I feel should be a frosting. The thing is, I LOVE cream cheese. Pour salsa over it for a savory corn chip dip or jam over it for a sweet butter cracker dip and every time I have more than my fair share of cream cheese on my chip or cracker. It took me a good 30 years or so to figure out what an “acceptable” amount of cream cheese on a bagel should look like, about 1/2 of what I had been using until then. Also, I was out of cream cheese. I used the last one I had IN the cake. That is not the only reason I didn’t put anything on it. I had thought of a browned butter frosting but changed my mind. There is already a lot of butter and sugar in the cake and I just couldn’t bring myself to add anything else to it. It is hot! When it is hot, you want to eat lighter. You just do. I had no choice. Besides, it has been so hot who knows if a frosting would have even set up right for me. If I was taking it anywhere, I may have put something on it, I don’t know. The cake doesn’t really need it, though. It could fully stand on its own. It was so moist and yet incredibly light. Joy described it as dense and I guess it was but I didn’t realize it till after the two slices made it all the way to my belly. It feels like a light summer cake as it passes your lips. A frosting would have changed that. I just dusted on the powdered sugar for the pictures. The rest of the slices will be eaten plain and enjoyed thoroughly. As always, with this series, if you want the recipe you have to buy the cookbook. I say “have to” but c’mon, at this point, what are you waiting for? I have a few unrelated to each other Doctor Who GeekyLinks for you all. While we still don’t have a start date, the clock seems to be ticking away with Doctor Who and Nerdist specials on BBC America every Saturday for four weeks so far and at least one more week to go. If you haven’t yet, please watch and catch up. I have the biggest crush on Chris Hardwick and Matt Mira and being able to watch them on TV is a thrill especially up until this point since I usually only listen to them on the Nerdist Podcast. Onto the Doctor Who stuff… Sir Derek Jacobi is confirmed for Gallifrey One 2013. While I still don’t know if I can attend (it will all depend on my kids’ school schedule) I am optimistic and super excited. I, Claudius was my first Masterpiece Theatre that I elected to watch all by myself at probably around 10. I have been a big fan ever since. His episode Utopia is the first return of the Master in the reboot and one of my favorite episodes (Captain Jack is in it, duh). Also to commemorate the 50th anniversary of Doctor Who, BBC America has announced a Doctor Who TV Movie. It will address how the series got made in the first place. Next, for any crafty fans out there, Don’t Blink! because here is a tutorial on how to make a Weeping Angel from a Barbie doll. Posted in Baking, Cake, Doctor Who, Food, Television and tagged bundt cake, Cake, Cream Cheese, pound cake, Sundays with Joy, zucchini. Bookmark the permalink. This looks classic and elegant … great job! This looks amazing! Bundt cakes are my favorite! Thanks! I don’t make them often enough, though. Beautiful, I love the recipes using zucchini. 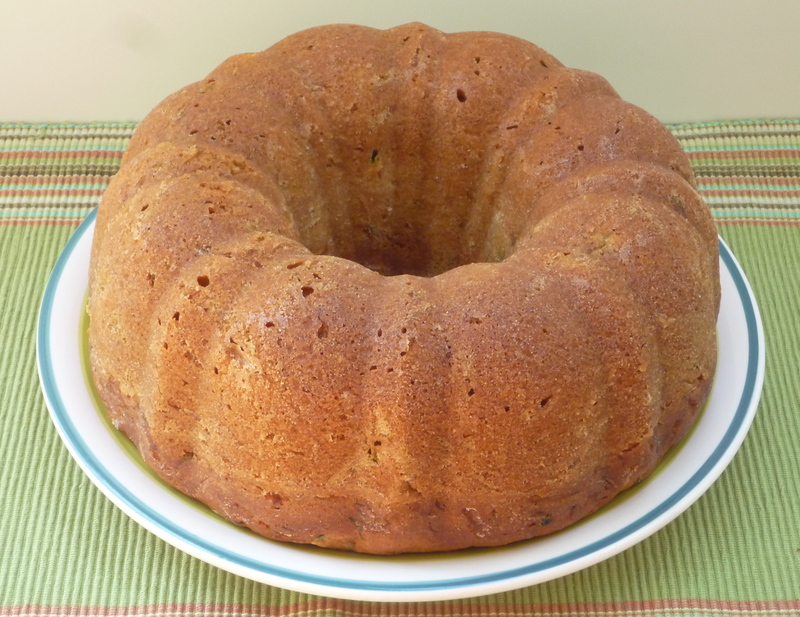 The cake is beautiful, looks moist and delicious and a wonderful use of the zucchini. 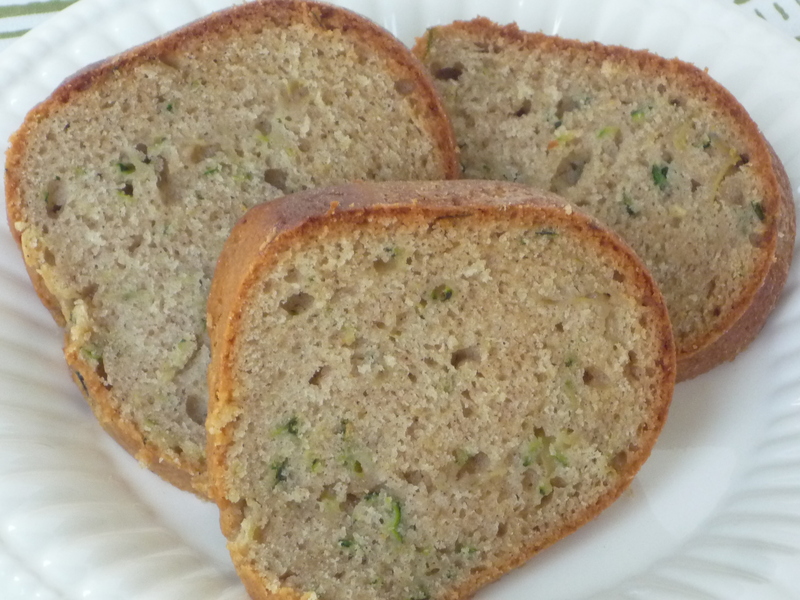 Thanks, I made lots of zucchini recipes last year before I started the blog and I love them. It was something I really wanted to feature once summer came. Looks great! And the smell, wasn’t it fabulous? I almost didn’t do the frosting either, but I am glad I did. Both are perfect, and this is perfect with or without the frosting, I am sure! Thanks and yes, it did smell great!